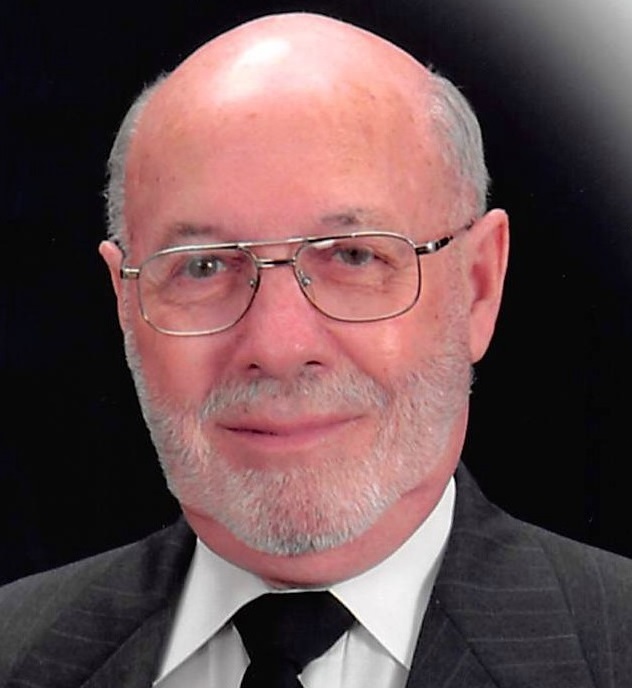 Neil Lassion Wagoner, passed away on October 28, 2018 surrounded by his family in Baton Rouge, Louisiana. Neil was born on August 13, 1936 in Winnfield, Louisiana to Robert Lassion Wagoner and Minnie Heard Wilson and had two younger brothers, Bill and Terry. Neil is survived by his wife of 61 years, Martha Sue Barton. Neil attended Winnfield High School before graduating college with a Petroleum Engineering degree from Louisiana Tech University. After college Neil was hired by the Louisiana State Highway Department and eventually became the Secretary of the Department of Transportation and Development. Neil and Martha had three children, Cheri Vaughn, Barry Wagoner and Joey Wagoner and many grandchildren and great-grandchildren who loved him dearly. Visitation will be at Resthaven Funeral Home, 11817 Jefferson Highway, Baton Rouge, LA., on Thursday, November 1, 2018 from 5:00 pm until 9:00 pm. Visitation will resume on Friday, November 2, 2018 at Jefferson Baptist Church, 9135 Jefferson Hwy, Baton Rouge, LA, from 9:00 am until funeral services at 11:00 am. Burial will follow at Sardis Baptist Cemetery, Winnfield, LA. The family wants to thank the Ochsner ICU staff, with extra special thanks to James; The Carpenter House Staff and his Jefferson Baptist Church Sunday School Class directed by Joe and Marie Lively. In lieu of flowers, donations can be made to the Gideon’s International, https://www.gideons.org/donate.